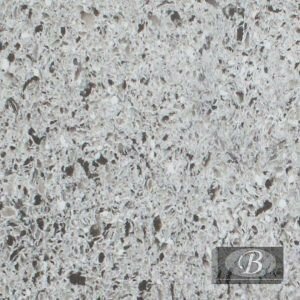 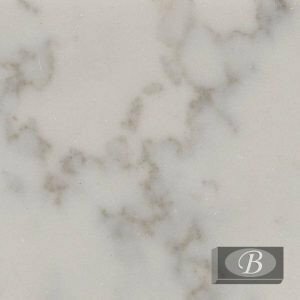 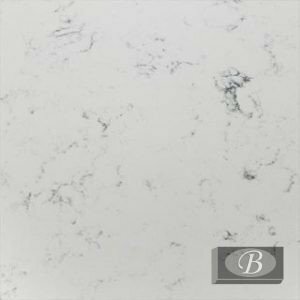 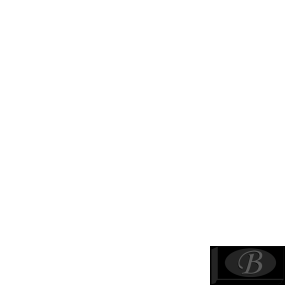 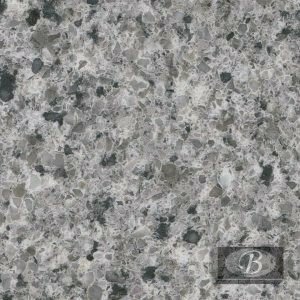 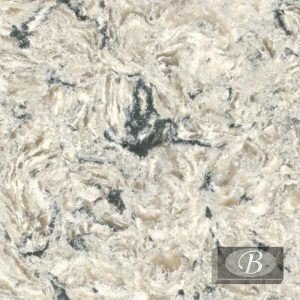 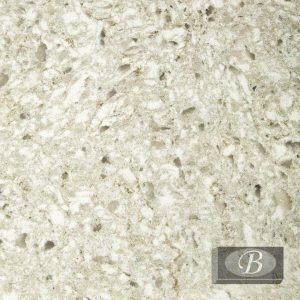 Blackstone Marble and Granite is a premier partner of Q natural quartz. 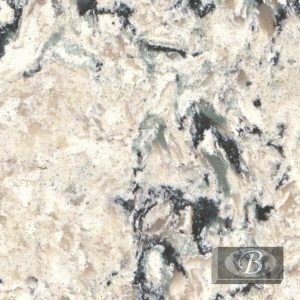 Please visit us to see the entire line of over 60 Q colors. 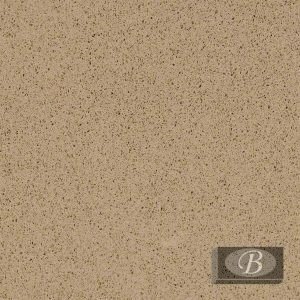 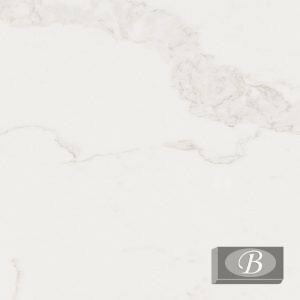 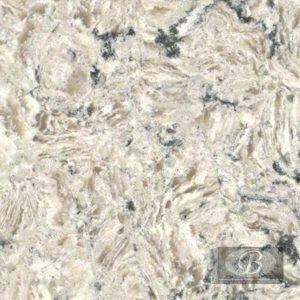 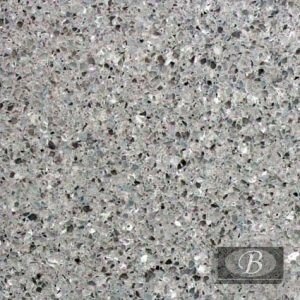 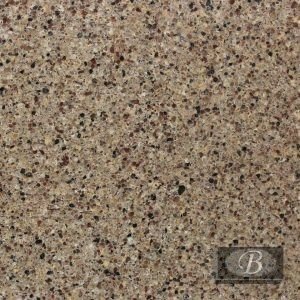 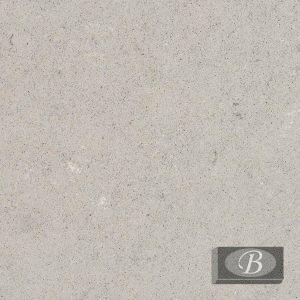 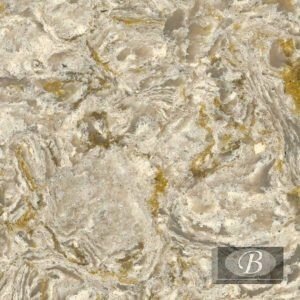 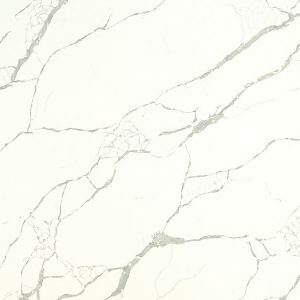 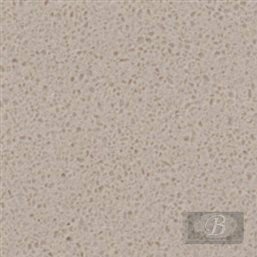 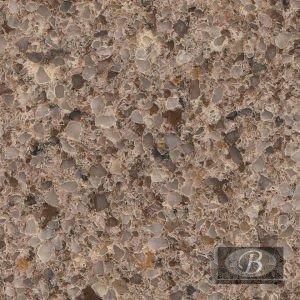 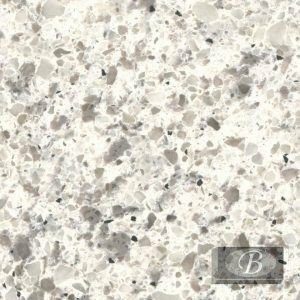 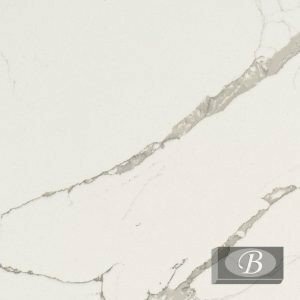 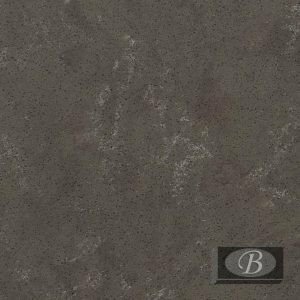 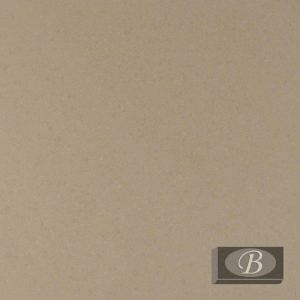 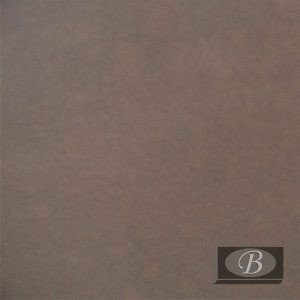 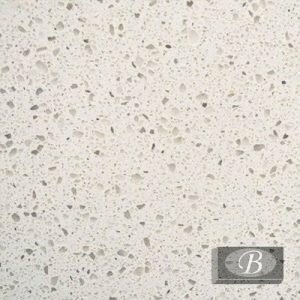 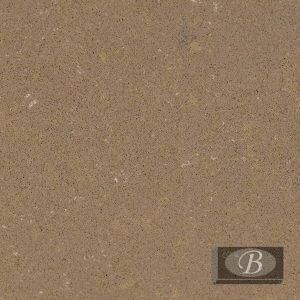 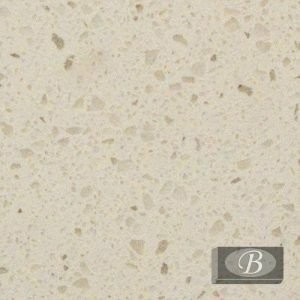 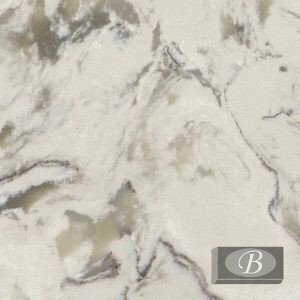 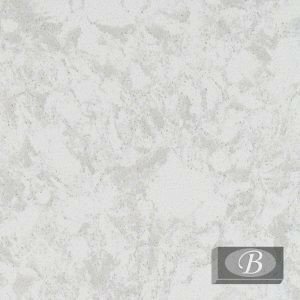 Q Premium Natural Quartz is a natural quartz surface made by an optimal fusion of quartz and resin materials.